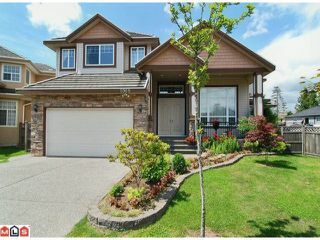 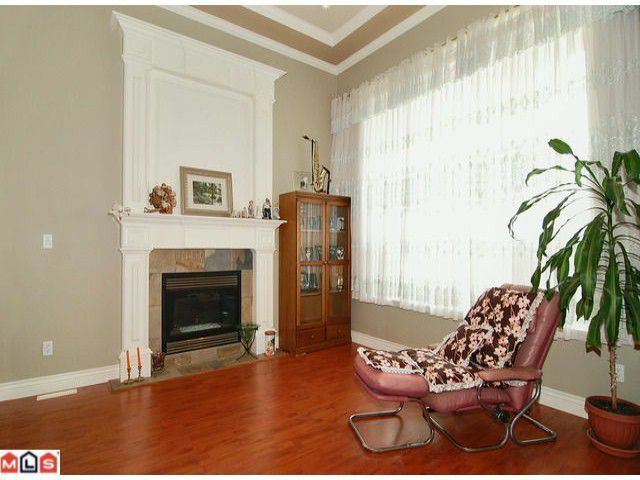 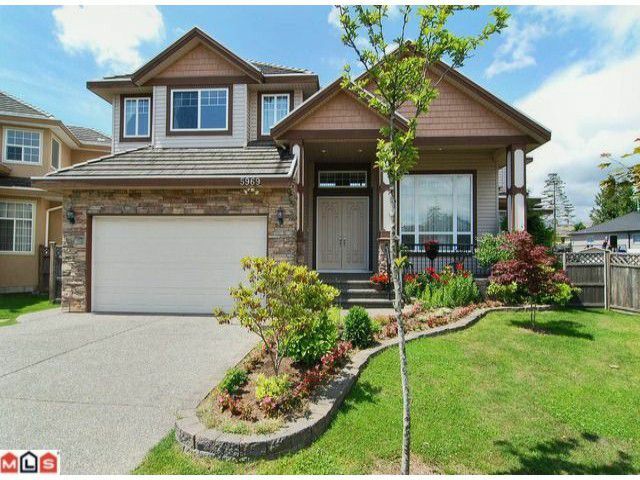 Cloverdale - Gorgeous open plan with 18' ceiling on main and lots of windows. 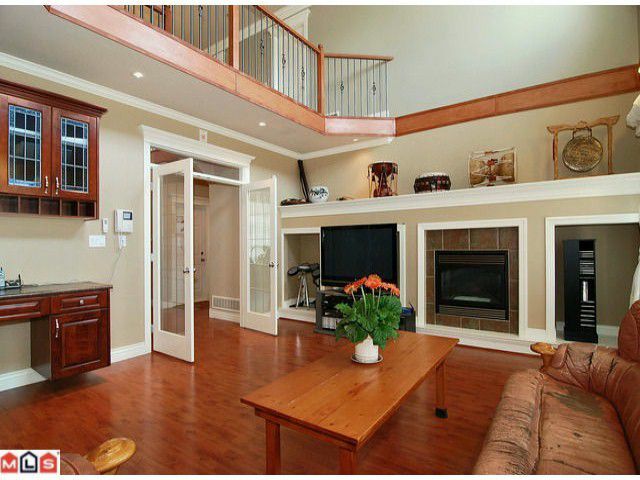 Two sided staircase with landing open to living area below. 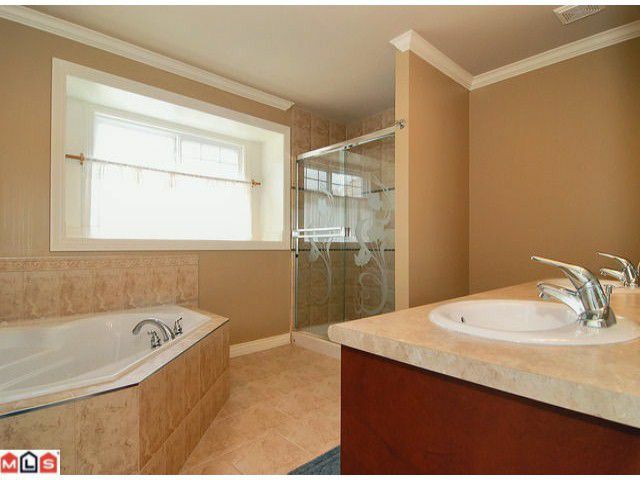 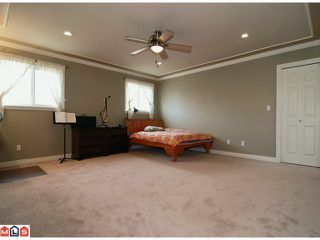 Two master bedrooms; above with 5 pce ensuite and jetted tub, main with 4 pc ensuite. 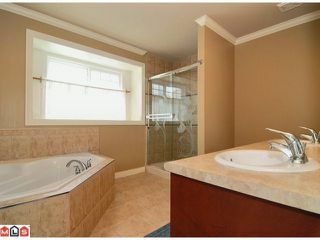 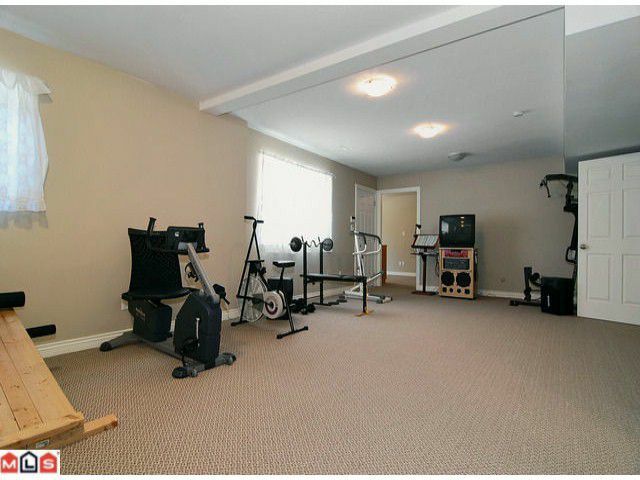 6 baths intotal, 2 bdrm unauthorized suite in bsmt. 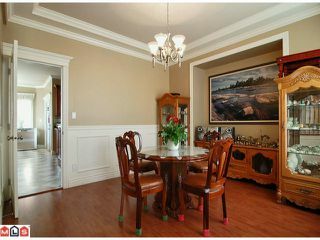 Extensive use of x-wide casings, base and crown moulding. 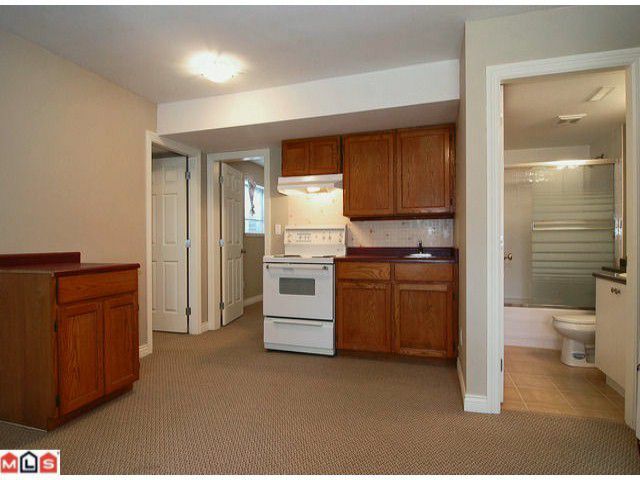 Home has built in vacuum, 284 litre dual-burner h/w tank and rough-in for a/c unit. 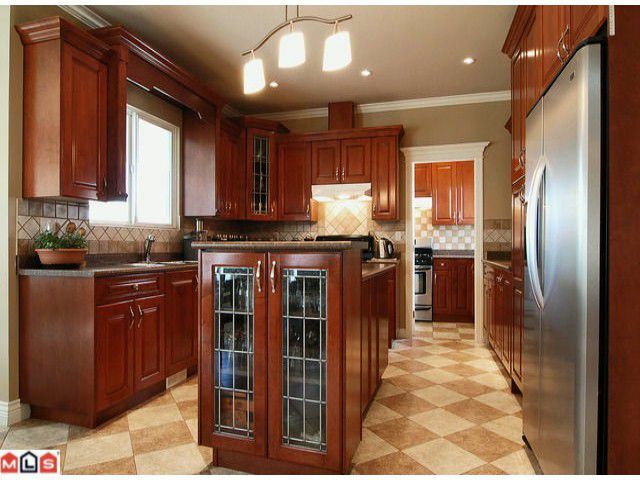 Dark maple cabinets in kitchen and separate "wok" kitchen with gas stove. All appliances are Kenmore Elite stainless, Side by side fridge with ice/water, stove top is ceramic, Kenmore Elite front-loading washer/dryer. 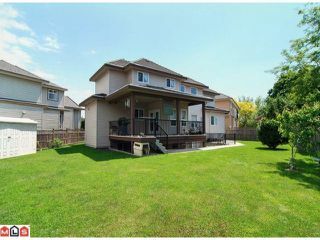 Large covered sundeck above large back yard with storage shed.